NEW DELHI: The Delhi High Court today paved the way for recruitment of women in the Territorial Army (TA), saying any provision that bars them is ultra vires fundamental rights provided under the Constitution. The Territorial Army is the second line of defence after the regular Army. A bench of Acting Chief Justice Gita Mittal and Justice C Hari Shankar said the words "any person" in section 6 of the TA Act, shall include both men and women. The court also said that any provision of the Act which bars or bans recruitment of women into the TA would be ultra vires the fundamental rights of equality provided under the Constitution. 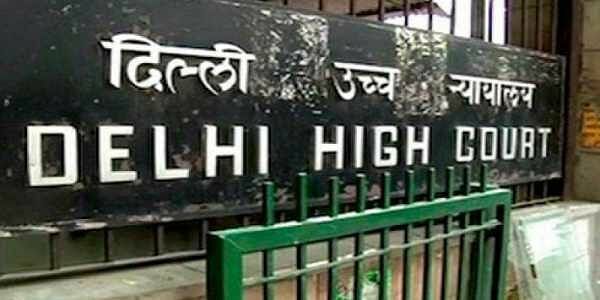 The court's ruling came on a PIL, filed by lawyer Kush Kalra, alleging discrimination against women in recruitment in the TA, in which actor Mohanlal and cricketers Kapil Dev and M S Dhoni are honorary members holding senior ranks. The petitioner had alleged in his plea "institutionalised discrimination" against women for not being recruited in the TA, which is an organisation of volunteers who get military training in order to be mobilised for the country's defence in case of an emergency.